My YogaFaith Intro to yoga for beginners 6-week series starts tomorrow, January 21st and I'm feeling all the feels! Excited, nervous, curious, thoughtful, prayerful, and joyful! 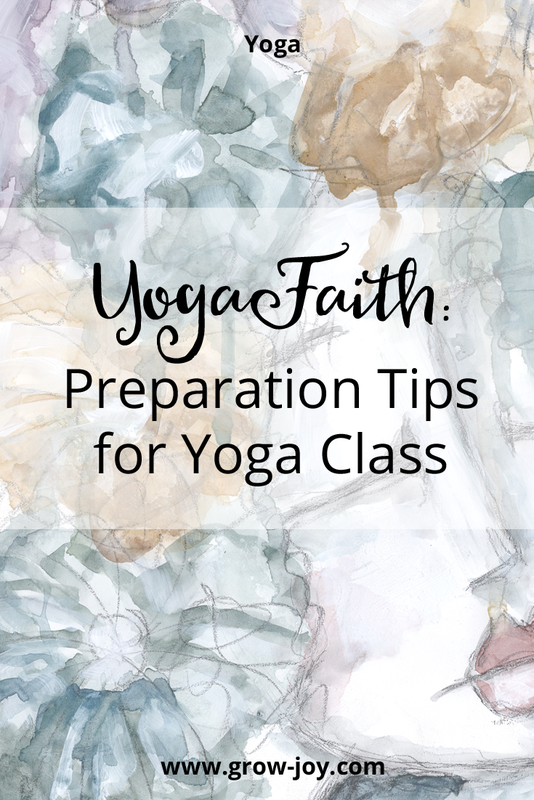 This will be my first class since completing my teacher training in November so I thought it would be good to tell you a bit about the class and how to prepare in case you'd like to join us. This class is designed for those students new to yoga and Christian yoga. Each week builds on the previous one as you will be introduced to the 5 postures of prayer, breath, props, and proper alignment. You will learn sound yoga philosophy and principles while discovering ways to deepen your relationship with God. This class is suited for anyone relatively injury-free, who is able to stand, sit, and kneel on the floor. You can find all of the details including registration information here. Doors will be open 15-minutes prior to the start of class. Wear clothing that is comfortable and stretches. Nothing restrictive as I want you to feel comfortable. Bring a yoga mat, if you have one, and some water. Don't worry if you don't have your own yoga mat. One will be provided to you for use during class. Can I still come if I've taken some yoga classes before? Absolutely! The practice of yoga is all about finding and developing your own personal practice. I will provide guidance to help you do just that. This will help you get something out of the experience even if you've taken yoga before. Can I still come if I don't pre-register? While pre-registration is requested, you are welcome to register when you arrive. What if I can't take all 6-classes in the series? No problem! Just come for the classes that you can. You pay online by visiting this link or you may pay by cash (exact change requested), check, or credit card when you come to class. 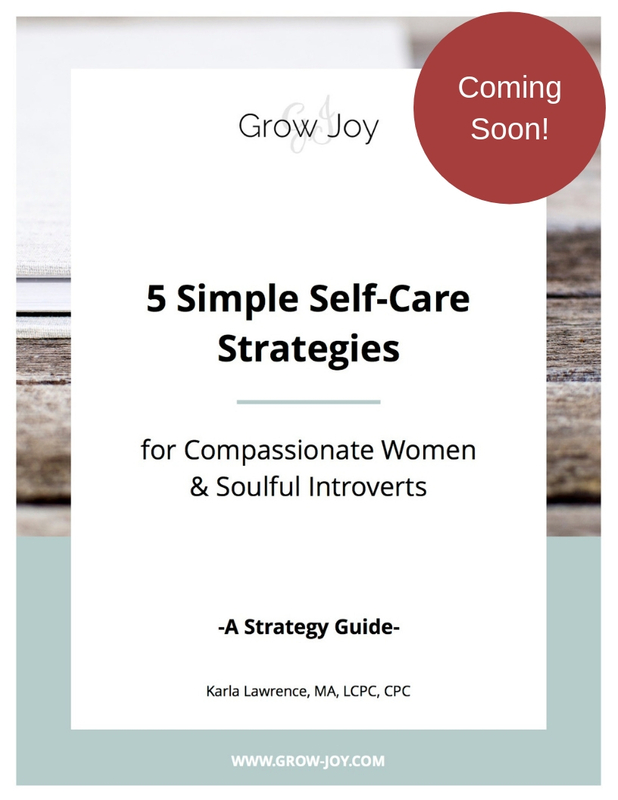 If you have any other questions, please don't hesitate to shoot me an email at karla@grow-joy.com! I'm looking forward to sharing this beautiful practice with you as we explore the amazing and sometimes messy bits of our relationships with our Maker on the mat.